Get the best fit and function in a Ruger® 10/22® magazine by buying a factory-made replacement magazine. 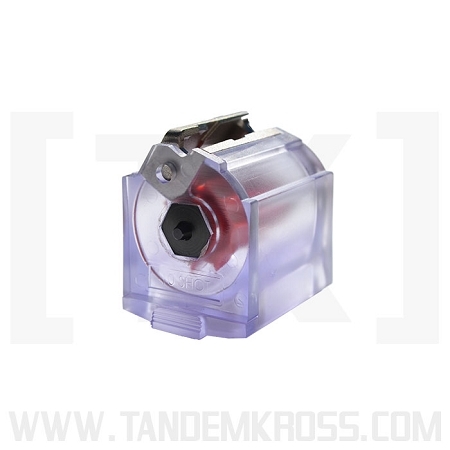 These clear 10/22® rotary magazines allow the user to count their rounds while shooting. Don’t waste time at the range reloading your Ruger® 10/22® magazines - stock up on factory-made replacement magazines instead. 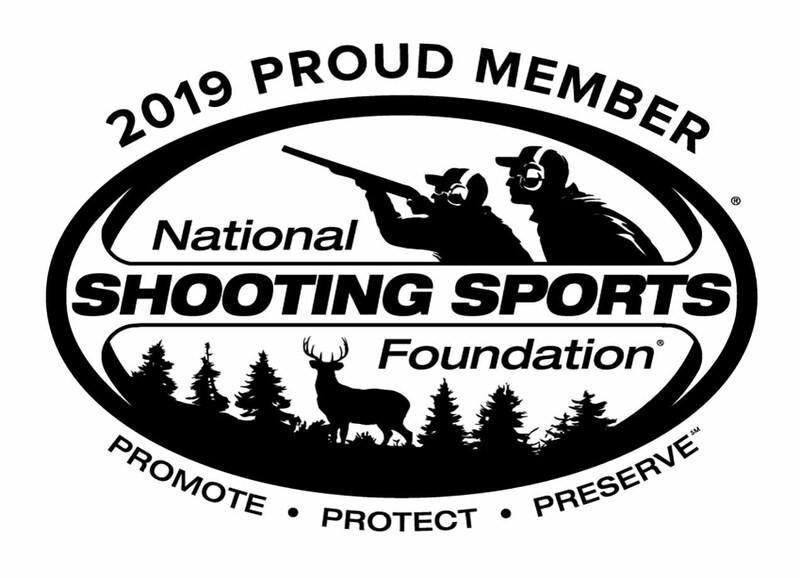 The Ruger® factory 10-round 10/22® magazines are manufactured to the same specifications and tolerances as the original factory magazines, and use the same materials to ensure proper fit and optimal performance. 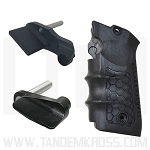 The 10/22® 10-round magazines feature a durable polymer body and magazine follower. 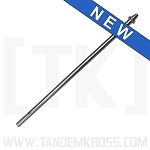 Metal feed lips ensure you can fire thousands of rounds without wear. The unique 10/22® rotary magazine design prevents jams, allowing each cartridge to sit in its own channel and eliminating cartridge rim overlap often found in stacked magazines. 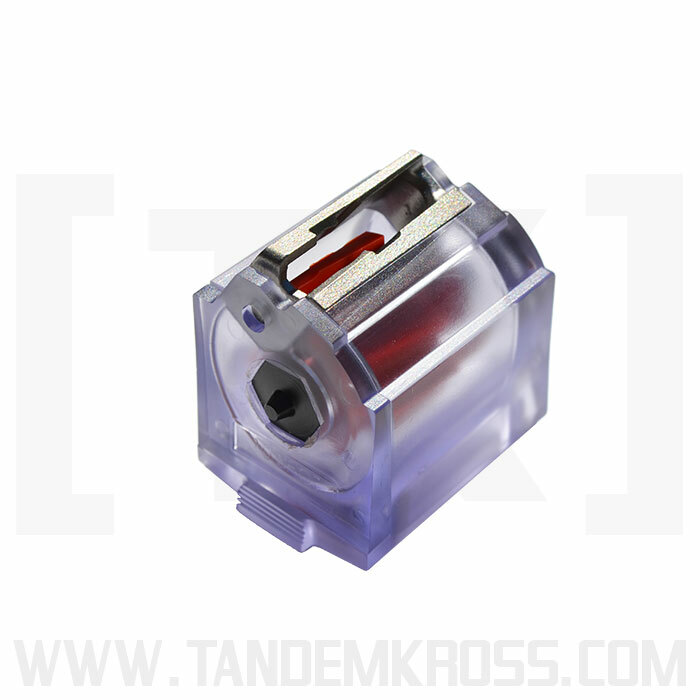 The clear magazines allow the user to count rounds while reloading and shooting. Stock up on 10/22® factory magazines and save time at the range. 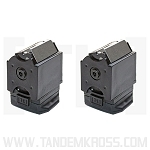 Use these 10/22® rotary magazines with TANDEMKROSS "DoubleKross" double magazine body and get twice the capacity in one unit. Prefer a single magazine body? 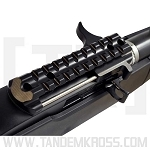 Try a TANDEMKROSS "Companion" Magazine Bumper to make positive magazine seatings easier and more consistent. Hard to beat anything that Ruger™ makes, eh? These babies work just as well as the black ones, but you can see how many rounds you have in there. What's not to like? And, the round count could be critical, no? Only issues is that when these mags are coupled using either the tri or bi mag adapters, they you can't use the new Maglula 10/22 speed loader. Bummer, but not the mags fault. 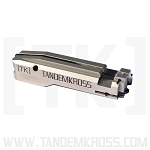 I learned that by following Tandelkross recomendations that come with their rotary magazine tool kit that all of these 22lr rotary magazines load easier and feed reliability. Makes using my 22lr Ruger American free of magazine issues.